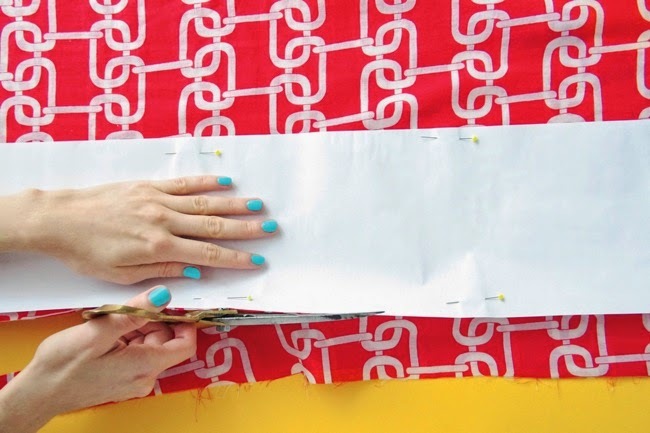 I made this project tutorial for Mollie Makes. 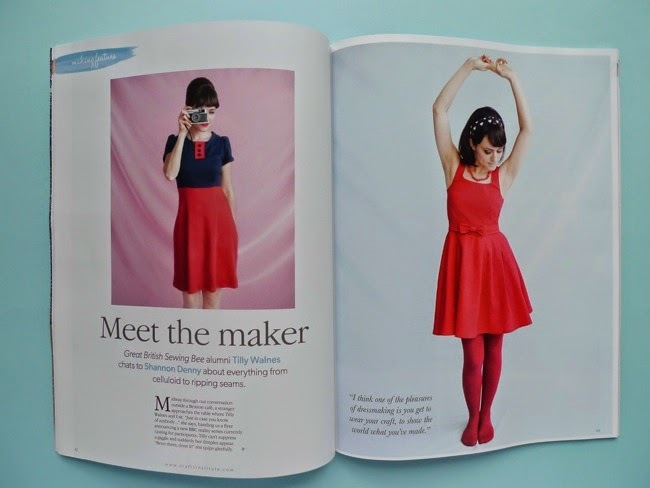 It's a variation idea for one of the patterns in the book, the Megan dress, or you can add it to another top or shift dress. 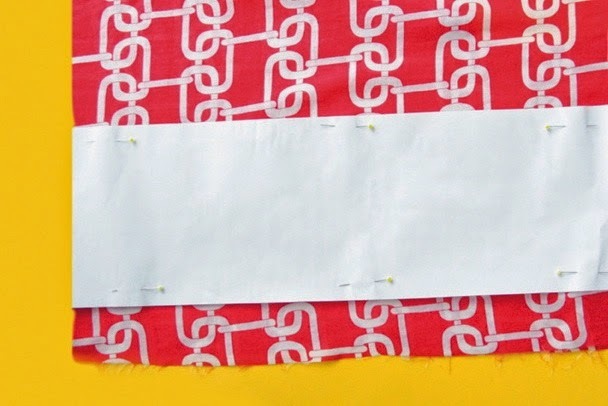 I love the design of the title and washi tape that the magazine added! 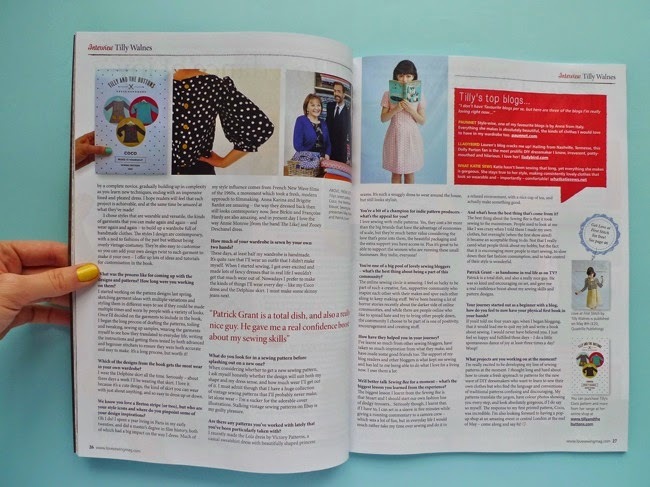 This interview for Making magazine was a lot of fun - I met the journalist in a Brixton Village cafe, we chatted for ages and ended up going food shopping together at the market. 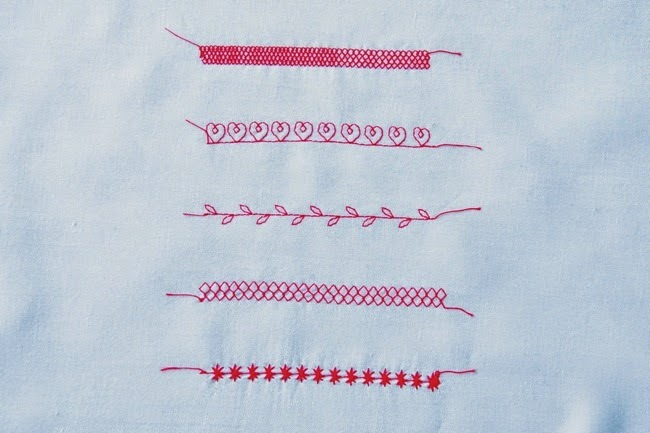 Ooh and yes, these are sneaky peeks of some of the patterns in the book! 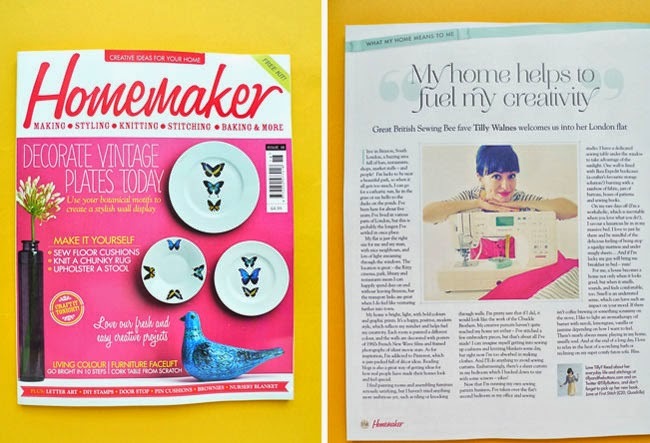 The back page of Homemaker magazine has a piece about my home - everything from my love of Expedit to DIY fails (think Chuckle Brothers). 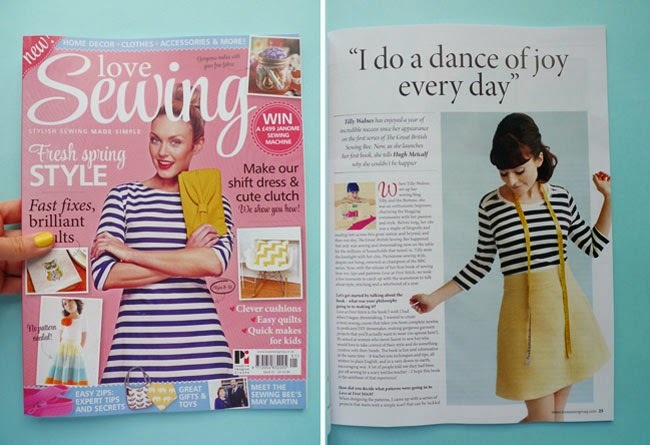 Last but not least, have you seen the new UK magazine Love Sewing? 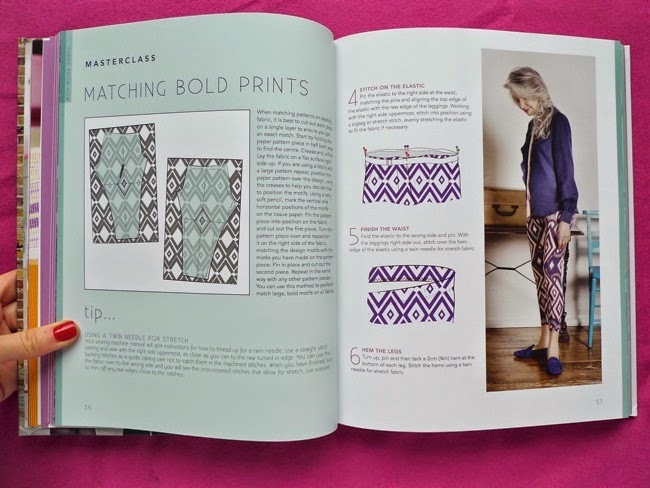 In the first issue I share an insight into the process of designing and producing the patterns for the book, my love of indie pattern companies, and how sewing blogs and my blog readers keep me inspired. 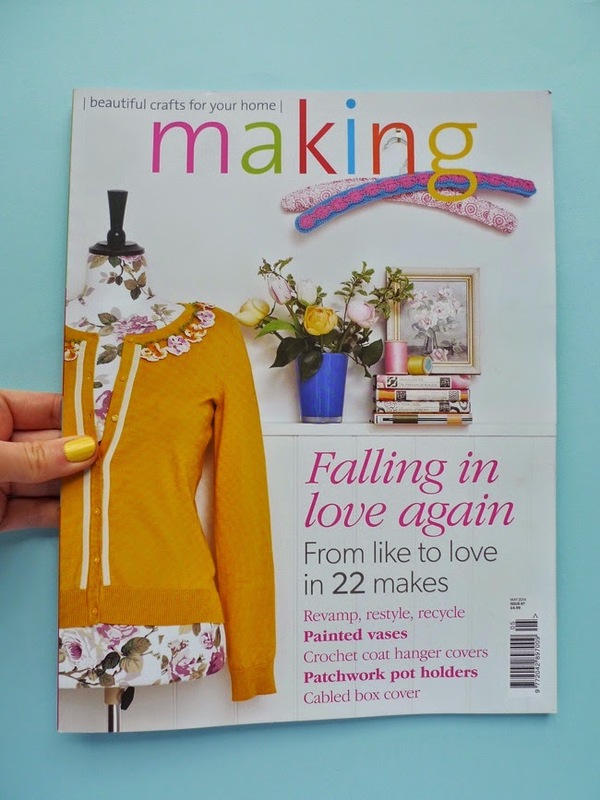 The rest of the magazine includes lots of sewing news, some really cute projects, and a free dress pattern download. 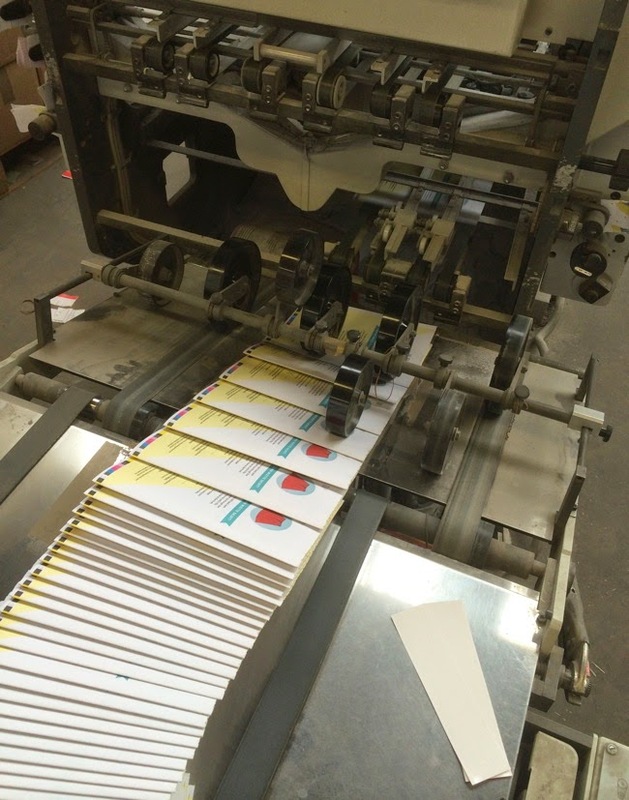 I have high hopes for this magazine! 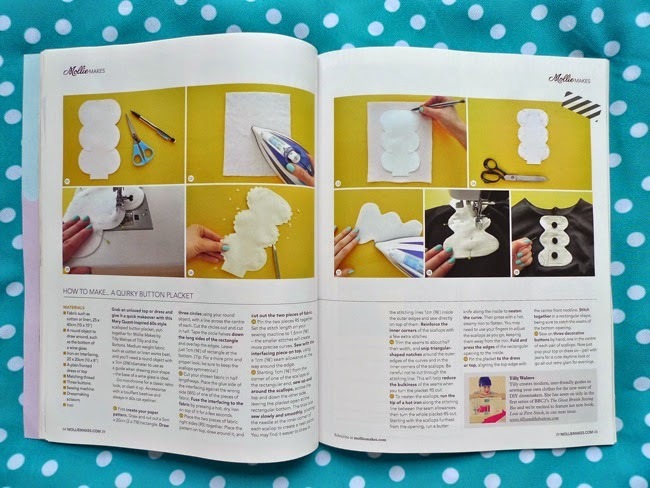 Have you read any great craft magazines recently? 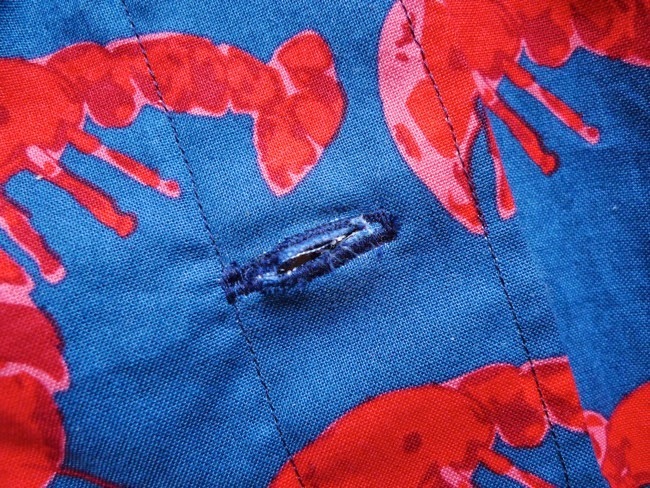 So I've finally joined the lobster sewing cult. 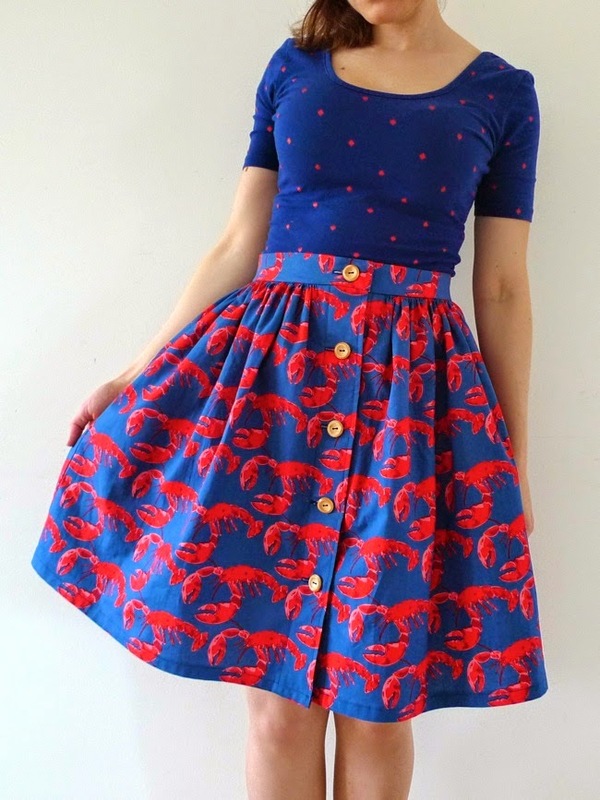 I'd been lusting after lobster fabric for yonks, ever since seeing a skirt at the Horrockses exhibition, subsequently being teased by the likes of Adrienne, Karen and Roisin with their crustacean creations. So I emitted a yelp of joy when I found some over at Modes4U - here, to be precise. You're welcome. 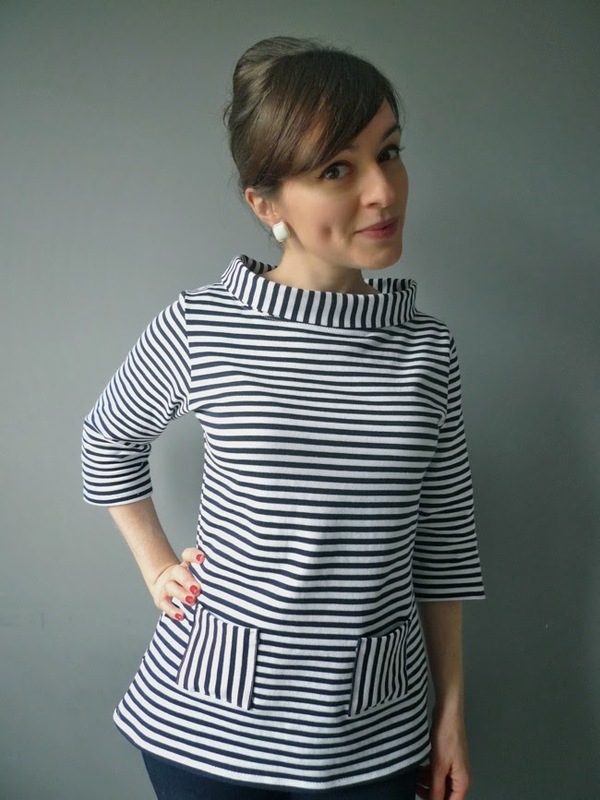 This is my contribution to Sew Dolly Clackett, a blogger challenge dreamed up by Sarah and the #sewcialists to celebrate the lovely Roisin's impending nuptials. 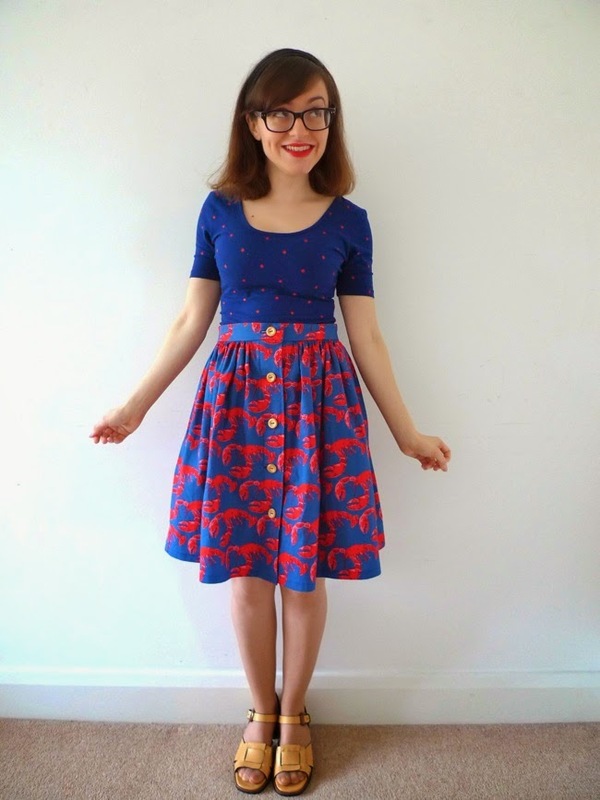 The idea is to sew a dress inspired by Roisin's make-you-smile style. Erm... yes, the sharp-eyed amongst you may notice that this isn't actually a dress, it is in fact a skirt. What can I say? 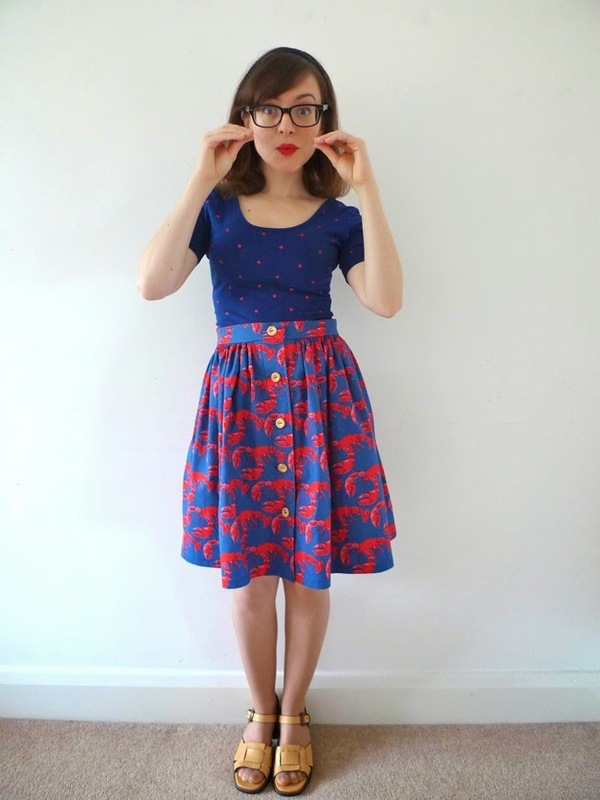 I just really fancied making a lobster skirt, I'm a shellfish seamstress (arf!). 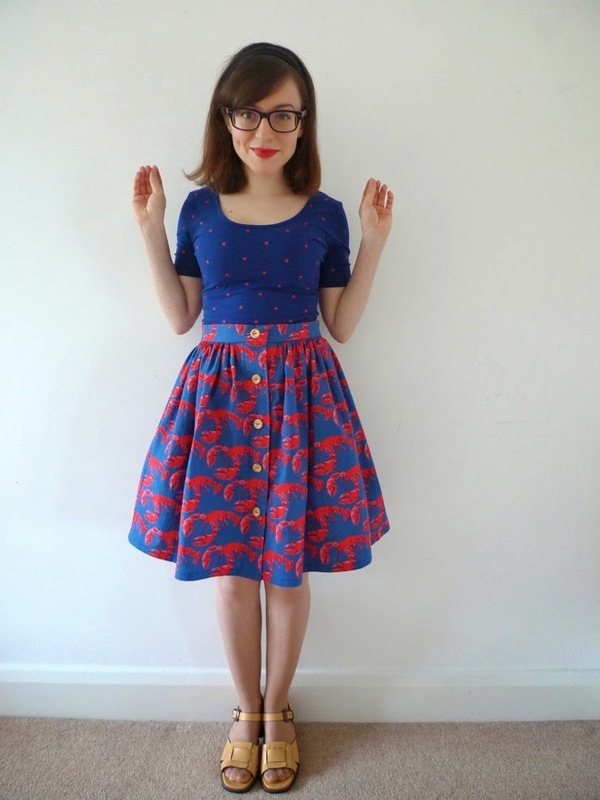 If Roisin were to make a skirt, she'd probably make one just like this, non? I hope she likes it! 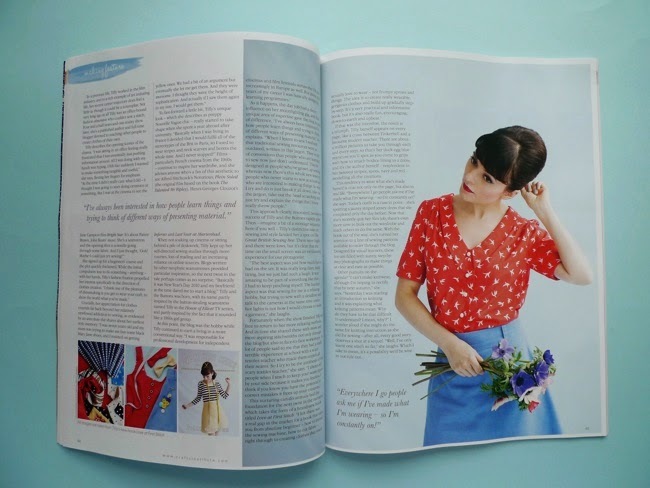 The pattern is the Picnic Blanket Skirt, a simple gathered button-down skirt which long time readers will remember I drafted a couple of years ago. 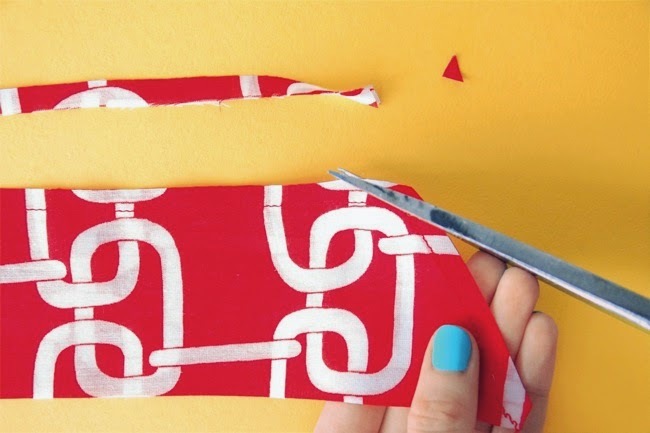 The good news is that I shared a series of tutorials on how to make it yourself. So if you want to recreate it, go ahead! 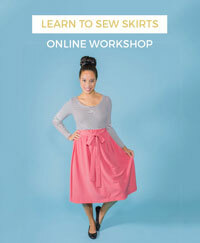 The skirt is really easy to make and came together in a flash. The only problem I had was with one of the buttonholes - I made a total pig's ear of it. For some reason that I can't fathom, the automatic buttonhole function on my beloved sewing machine decided to rebel and do its own thing. When I tried to restitch it, it made yet another random shape. Urgh! I was in a hurry to finish up and have dinner, so in the end I just stitched over the whole thing. Luckily you can't actually see what a mess it is unless you look really closely, and I trust no one is going to actually get that close to my buttonhole, as it were, thank you very much. Apart from that, it's all good, and I love this skirt! It's really miserable here in London today but I'm dreaming of Summer so I can wear this outside. Bring on the sunshine! 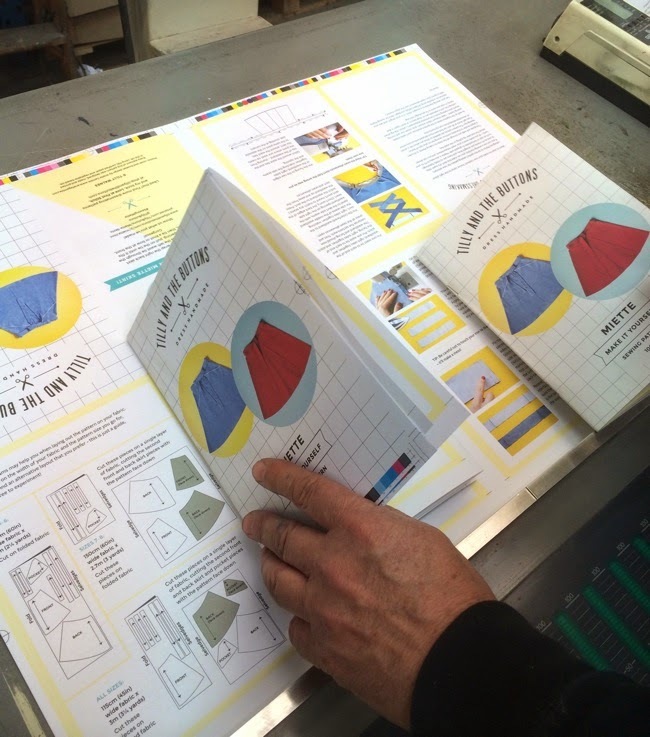 1) Book Launch Party chez Guthrie & Ghani! 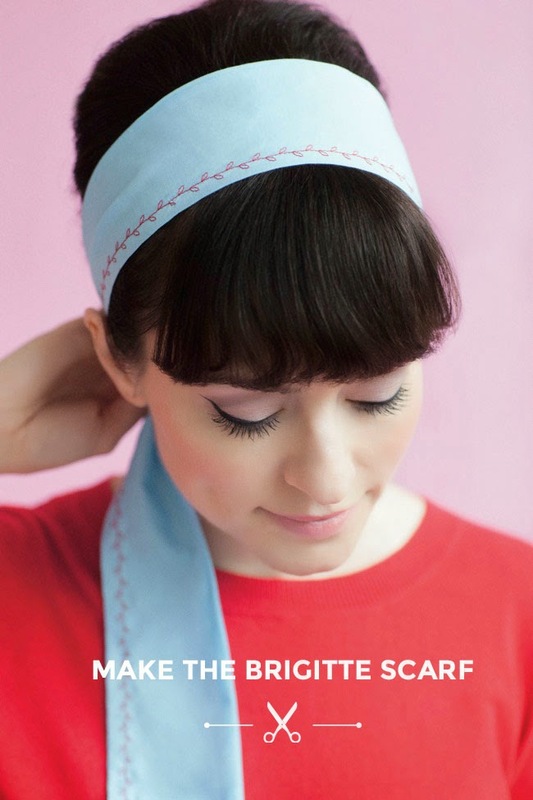 My friend and fellow Great British Sewing Bee contestant Lauren is hosting a jolly to celebrate the launch of my book! 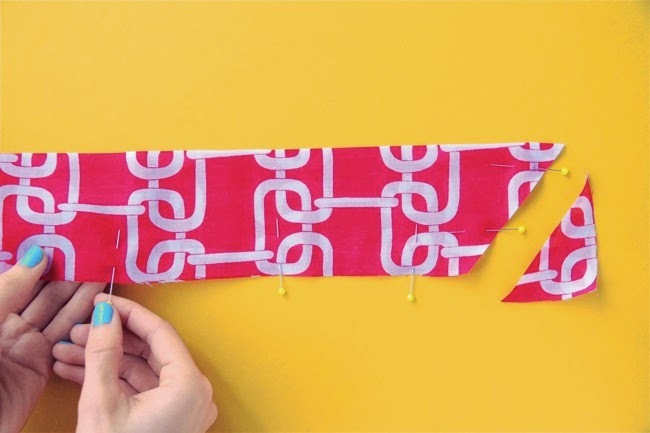 Come along to Guthrie & Ghani haberdashery in Birmingham for drinks, nibbles and an opportunity to meet and chat to fellow sewing enthusiasts. 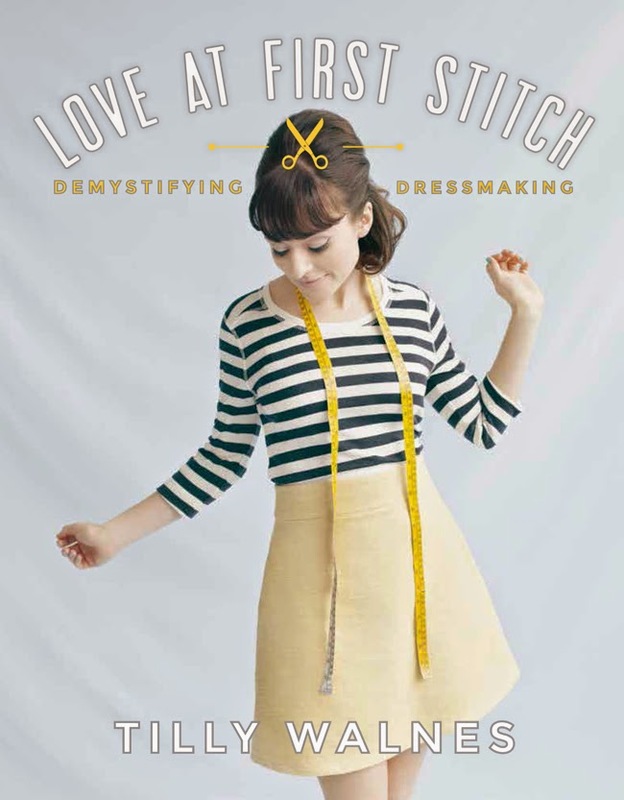 I'll be signing copies of my book, Love at First Stitch, and I'll pick out some fabric suggestions for you to pair with the lovely new patterns that are included in the book. I'd love to see you there! If you're planning to come along, drop Lauren a line so she knows how many people to cater for: info@guthrie-ghani.co.uk or 0121 449 8419. 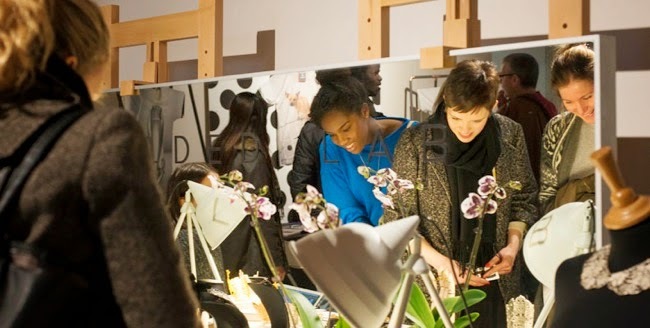 2) Makegood Festival - AKA my pop-up shop at Selfridges! I am super duper excited to invite you to this event that I've been gearing up to for some time - my pop-up shop at the Old Selfridges Hotel! For the last few months I've been a student on Doug Richard's fabulous School for Creative Startups, and at the end of May we'll be showcasing our businesses at Makegood, a festival of culture, creativity and entrepreneurship. 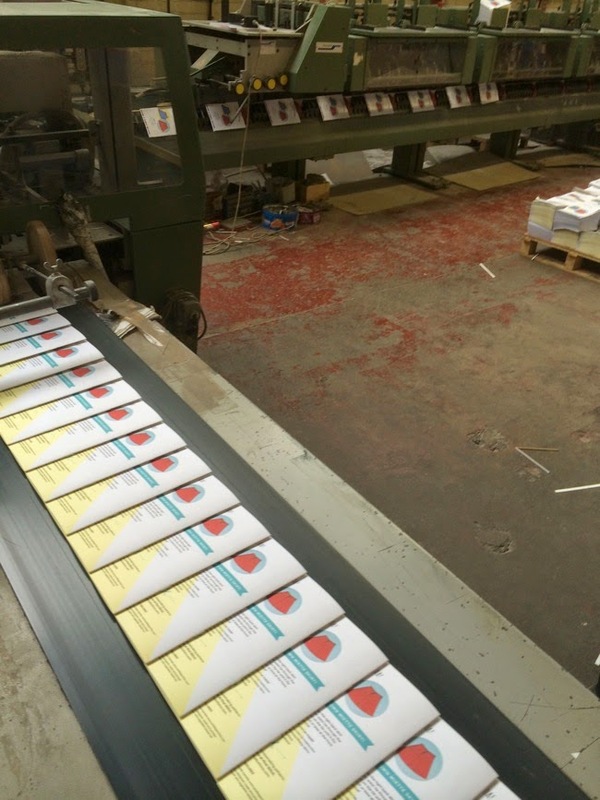 Makegood is going to be such an inspiring event. 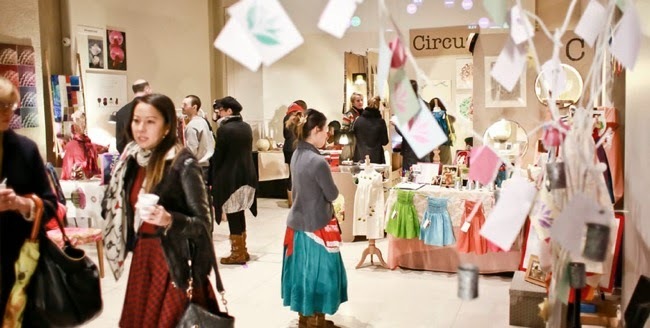 I went along to check it out last year when it was at Somerset House, and was blown away by the creativity and ingenuity of the up-and-coming businesses showcasing their products and services. 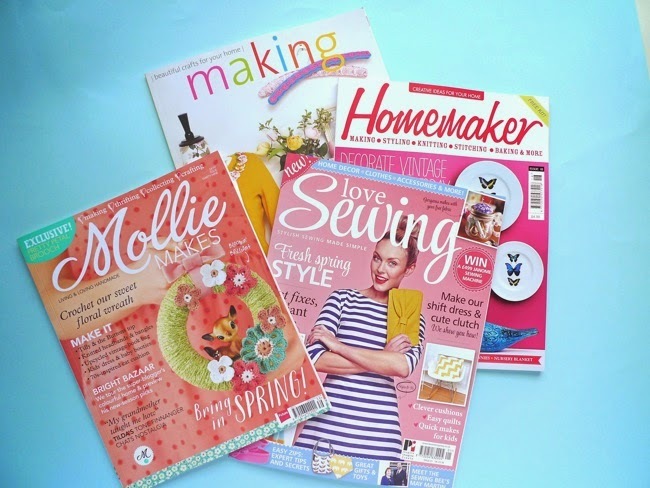 My fellow students this year are such a talented bunch - discover everything from beautiful lingerie to hilarious greetings cards, scrummy cider to knitting patterns, Secret Date Club to walk-in cakes (whaat?!). 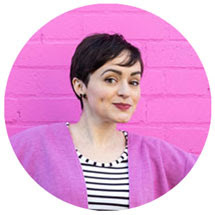 Not only can you browse and buy stuff, but you can also attend inspiring talks from amazing speakers on all kinds of aspects of how to run a creative business. Get your ticket now at the early bird rate of £5 - it's well worth it. I'll be there playing shops at my own booth for Tilly and the Buttons - eep! 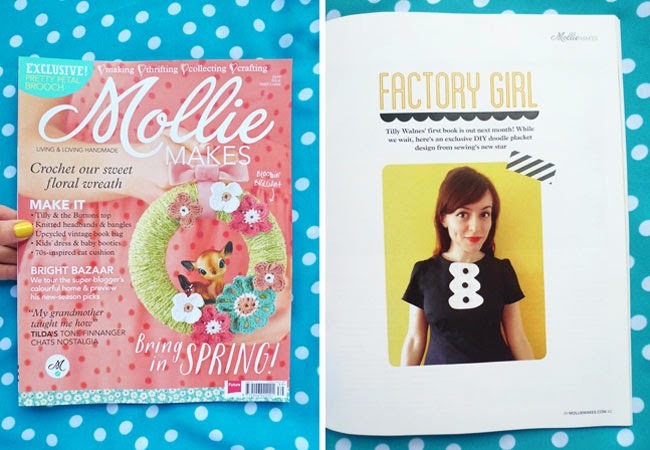 My sewing patterns will be available to buy - not only Coco, but I'm also hard at work to bring you the printed versions of Miette and Mathilde very soon - hooray! I'll be signing books, which will also be available to buy, and I'm dreaming up some other exciting surprises for the event... I'd love to have your support - come along and say hello! Like many people, part of the reason I choose to make my own clothing is because fast fashion leaves a bad taste in my mouth. It just feels wrong to wear something against my skin when I don't know who made it, I don't know how much they were paid to make it, or whether they were treated fairly and humanely in the process. Of course I do still occasionally buy clothes from the shops, and when I do, I feel guilty about it. 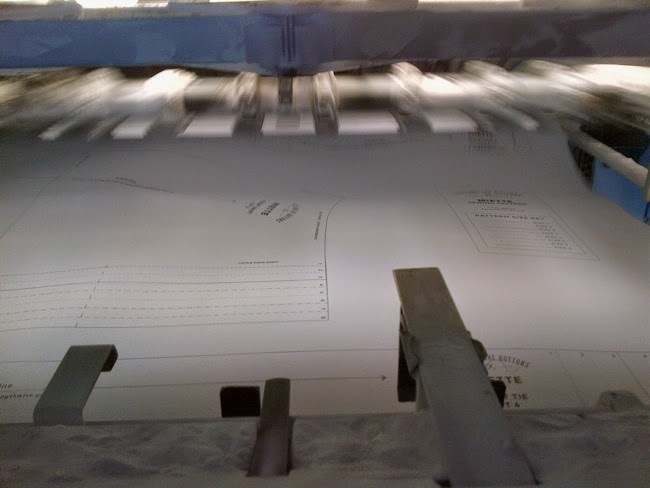 Wouldn't it be great if there were more transparency about the origins of our clothing, and if more fashion brands took ethical clothing production seriously? On 24th April 2013, 1,133 garment workers were killed when the Rana Plaza factory complex collapsed in Bangladesh. 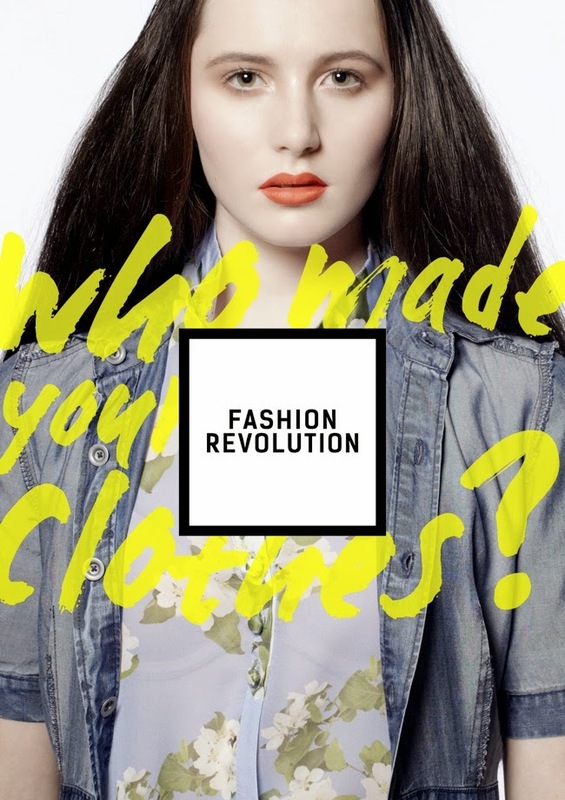 On 24th April 2014, the inaugural Fashion Revolution Day is asking us draw attention to the uncertain - and potentially unethical - origins of our clothing. How? 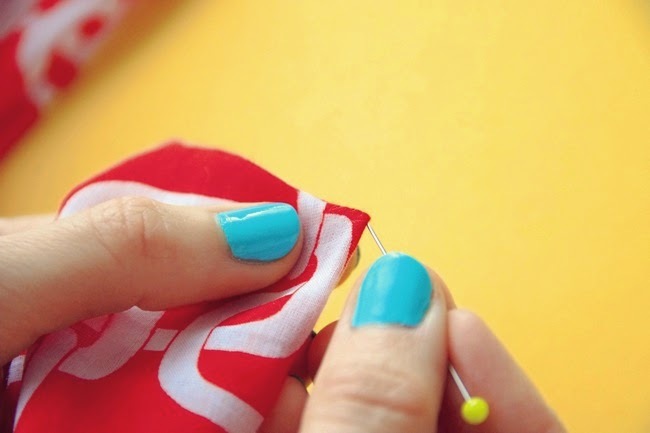 By wearing an item of clothing inside out, taking a photo, and contacting the brand where it was from - on Twitter, Instagram or otherwise - to ask "Who made my clothes? 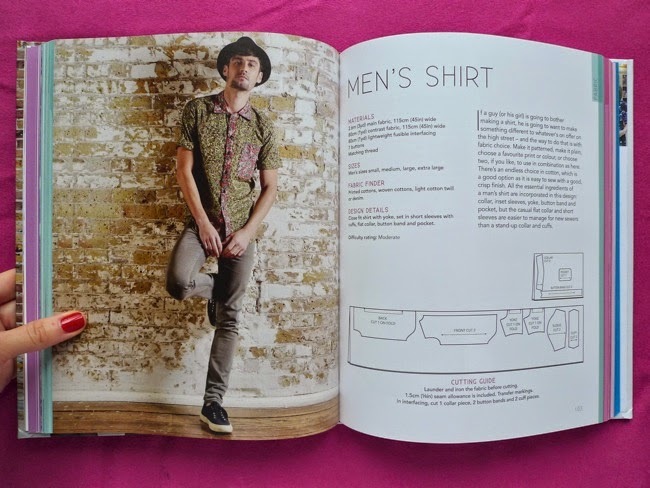 ", using the hashtags #insideout and #FashionRevolutionDay. 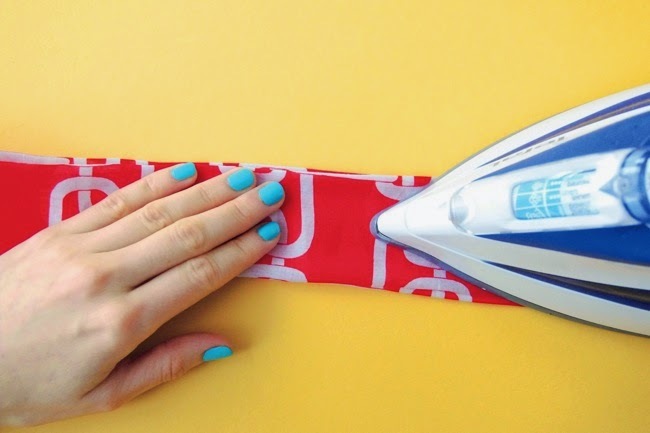 I think this is such a brilliant way of getting people involved and letting the fashion industry know that we care about where our clothes come from. 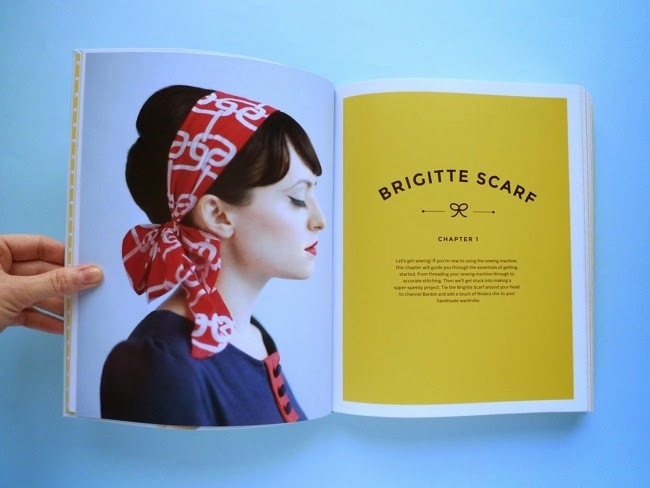 Maybe there's more we can to contribute to Fashion Revolution Day as makers. 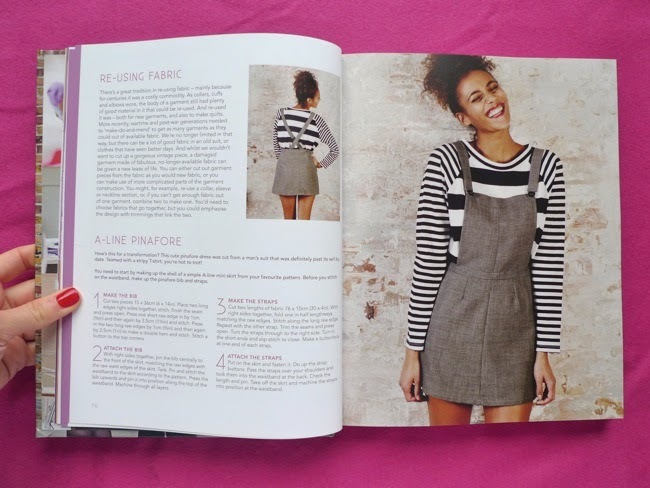 Perhaps we can all make a concerted effort to encourage more people to learn to make their own clothes, in order to foster understanding of the work involved in the production process (it takes aaaages to make a dress, why oh why does it cost £10 from Primark?? 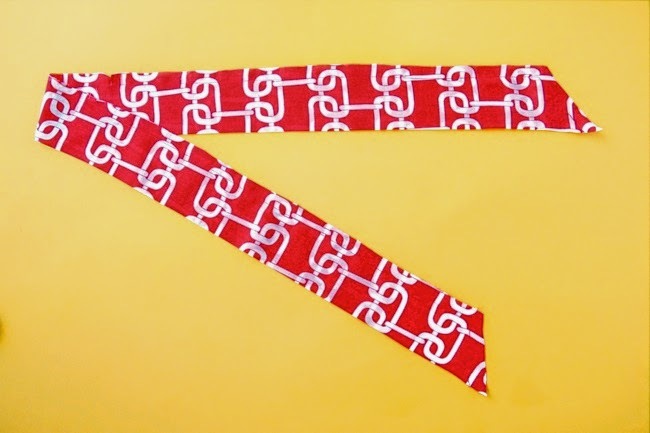 ), to slow down our collective fashion consumption, and encourage everyone to treasure what's already in their wardrobe. 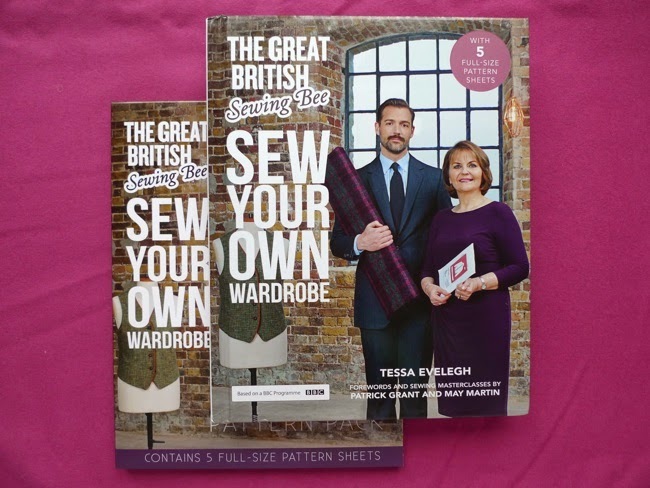 Have you been watching the second series of the Great British Sewing Bee? 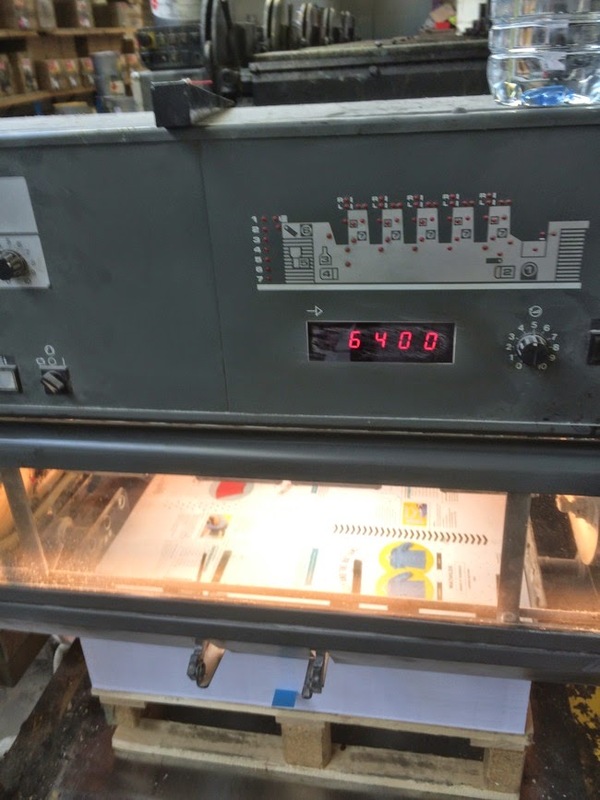 I can't believe it's only a few days until the final - the last seven weeks seem to have gone by in a flash! 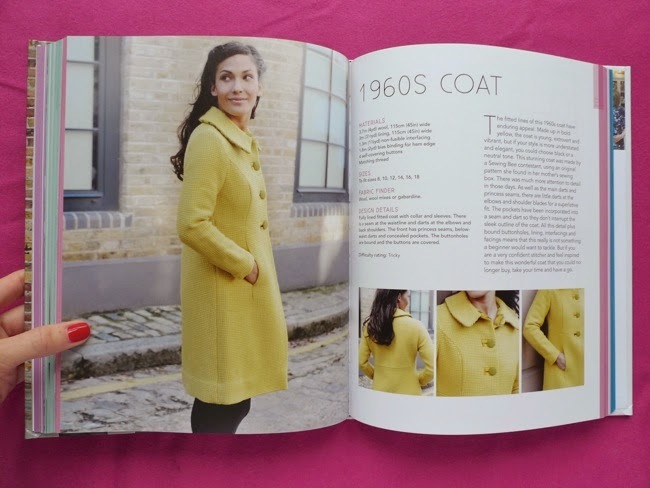 It's interesting to see how the concept of the show has been developed this time around - there have been some really great challenges this year [SPOILER ALERT], such as drafting your own patterns, making a waterproof anorak and sewing on a vintage machine. Much more fun to watch when you're not in it, I tell ye! This 1930s blouse pattern is climbing to the top of my "to sew" list. 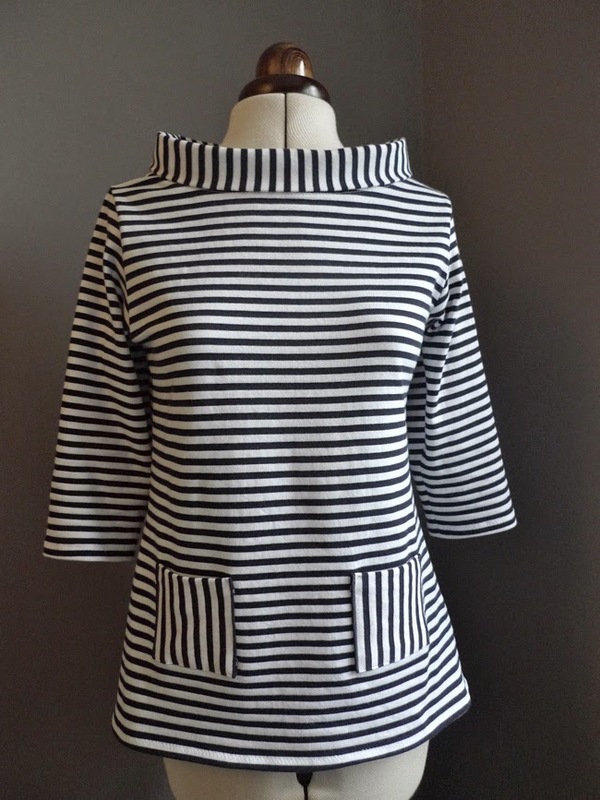 It's got some really pretty details, such as the shirred neckline, peplum and teardrop sleeve. This was the garment the contestants were challenged to make from an unprinted 1930s pattern. 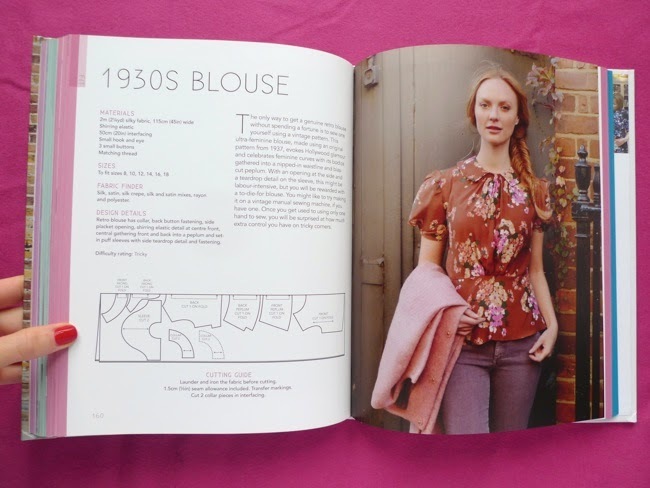 You can read more about the history of 1930s dressmaking patterns in a guest post by fashion historian Amber Jane Butchart. If I remember correctly, this is the pinafore that lovely Lynda made out of a man's suit? A homage to Jenni, non? 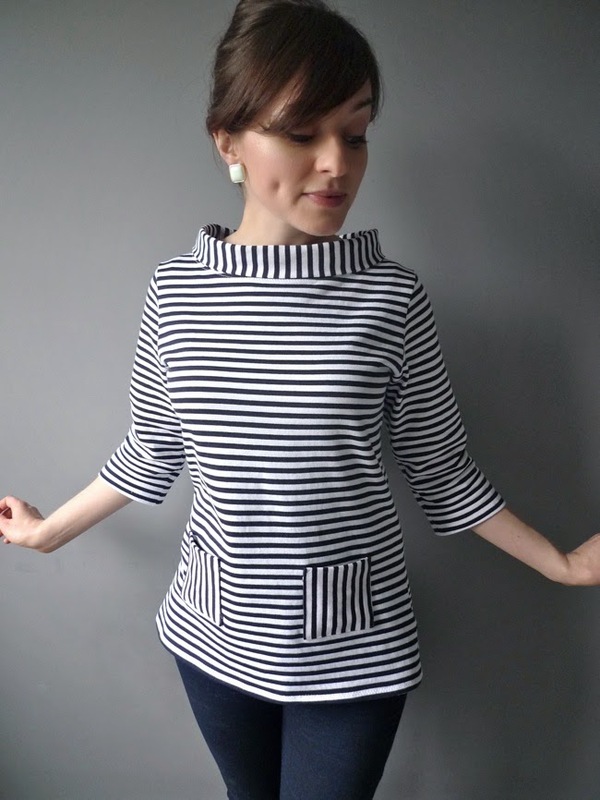 I'm quite tempted to make this - no, not just because it's shown with stripes! 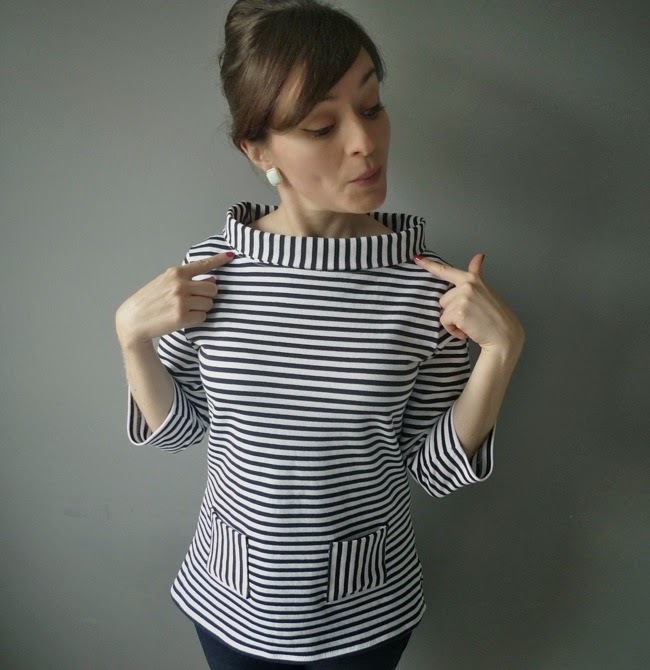 But yes, I do plan to wear it with stripes! 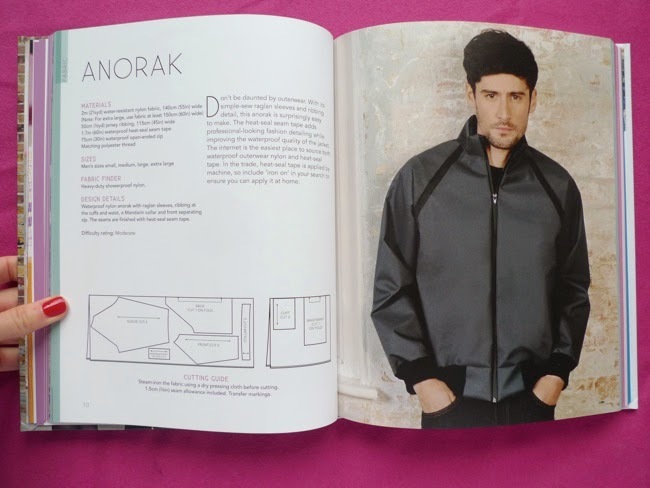 There's plenty of menswear patterns included too, such as this hipster shirt and anorak. I'm surprised nobody made a Ryan-Gosling-in-Drive version in silver with a scorpion hand-embroidered on the back. C'mon guys, you can do that in five minutes, surely? There's also some snazzy leggings. 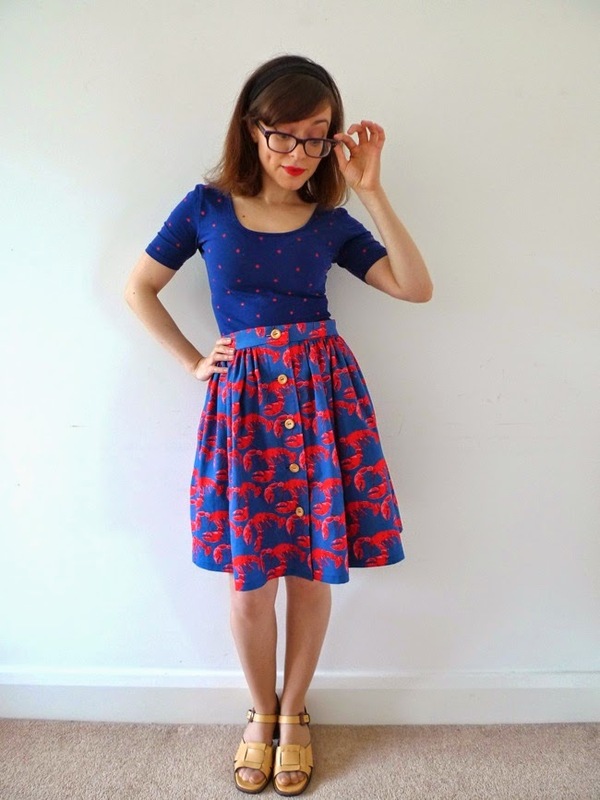 I don't think my Polish potato farmer-inherited knees would get away with having a crazy print clinging to them, but I'm definitely going to make these in classic black. I'm embarrassed that I still sneak into H&M occasionally to stock up on basic stuff like leggings and vests, I deffo need to get my act together and start making them. 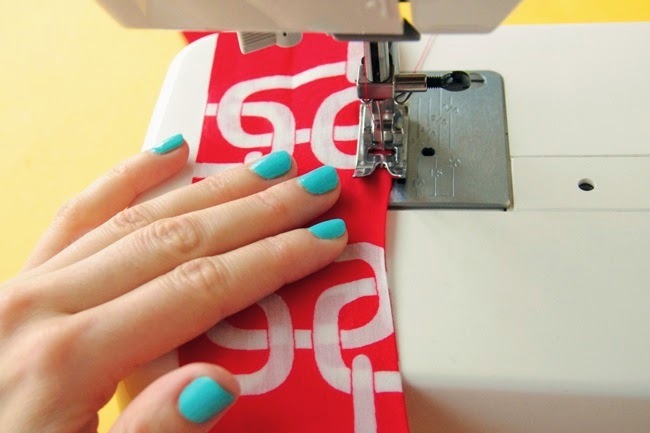 Have you made leggings before? It's a shame there isn't more Chinelo-made stuff in here (my idol), but I guess that's because she makes all her garments up as she goes along! 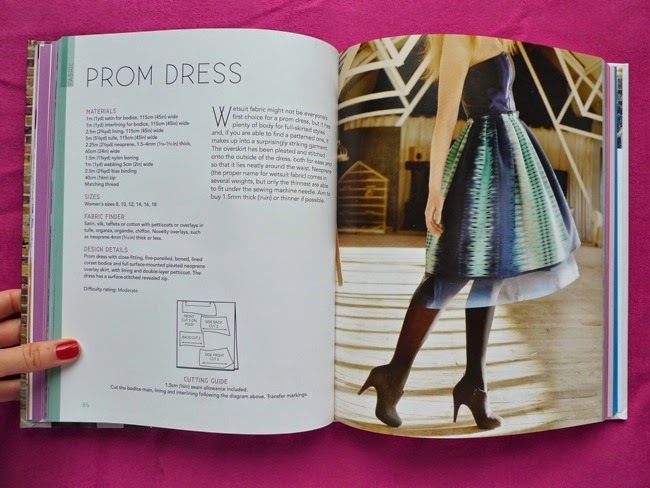 There is a page talking about sewing without a pattern though, and some brief instructions on draping a dress, which I guess is the nod to the talented lady herself. 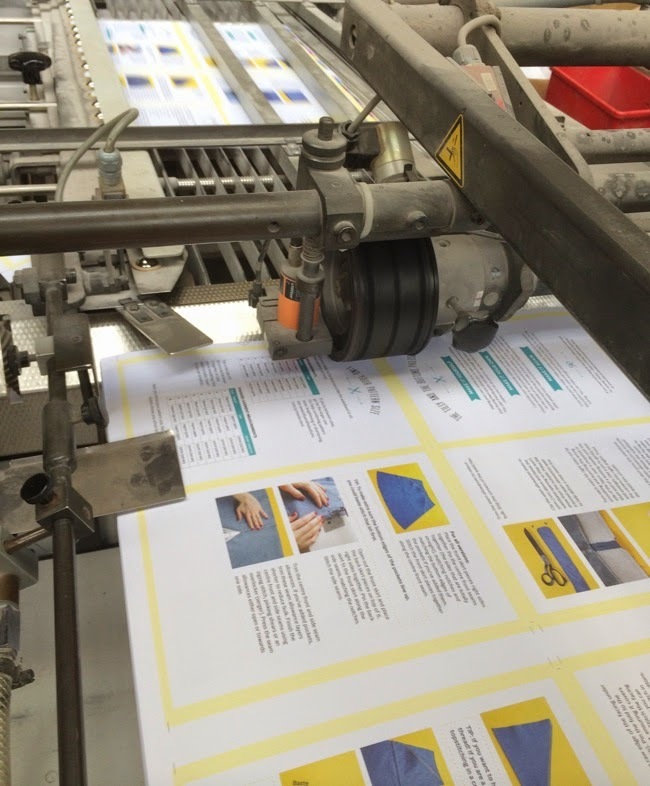 The book is available to buy now and, at the time of writing, it's only £12 on Amazon. Definitely worth it for these patterns alone, I reckon. Go get! So who's excited about the final? I feel so nervous for the contestants! Wishing them all huge congratulations for winning a place on the show in the first place. Enjoy the final, y'all!